Michigan is in the midst of a total energy transformation. Our 2016 energy law—passed with overwhelming bipartisan support—established a solid framework for policymakers, regulators, and local energy companies to better plan for and meet the energy needs of all Michiganders. More than that, the law ensures we are making progress towards cleaner, more sustainable forms of energy production without jeopardizing the flexibility we need to protect reliability, affordability, and fairness for all. 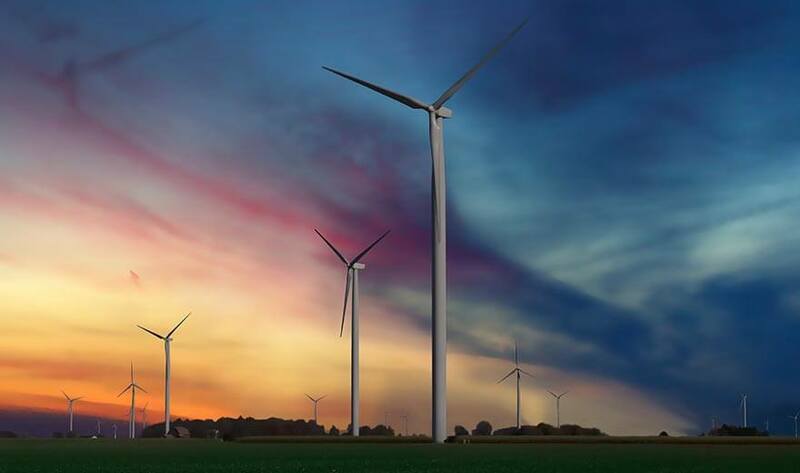 Now, the march to a cleaner energy future for Michigan has reached a major milestone as both DTE Energy and Consumers Energy have unveiled their respective Integrated Resource Plans, or IRPs for short. A fundamental aspect of our state’s 2016 energy law, IRPs are comprehensive, long-term plans put forth by local energy providers outlining how they will meet the energy needs of Michiganders over the next five years in the most cost-effective, efficient way possible. Local energy providers submit their IRPs to the Michigan Public Service Commission (MPSC), which then reviews and approves or recommends changes as needed. Local energy providers consider a range of factors when planning for Michigan’s energy future. The IRP process is designed to be competitive and transparent, ensuring local energy providers consider all aspects of energy generation to come up with a plan that ensures energy remains reliable, affordable, and sustainable for all Michigan homes and businesses. Consumers Energy filed their IRP in June 2018, and since then have worked on a settlement agreement, where they refined their numbers and reached agreement with the MPSC last week. DTE Energy will undergo this process in the coming months as well. IRPs align with and support the broader clean energy goals envisioned in our state’s 2016 energy law. They lay out local energy providers’ visions for balancing the right mix of energy resources—including renewables and new 24/7 energy technologies—with energy efficiency and demand response efforts in order to protect reliability and affordability. IRPs also allow for the easy adoption of emerging technologies, giving Michigan’s local energy providers the flexibility, they need to evolve and incorporate new energy generation techniques that will help keep Michigan energy cleaner and more reliable. There’s a lot of ground to cover when it comes to IRPs, so stay tuned for our next blog post on the issue, in which we’ll take a closer look at the specific plans from DTE Energy and Consumers Energy. In the meantime, let us know if you have any specific questions about IRPs or the IRP process. Email us at info@allianceformichiganpower.com today.